Agent Rachel Mills works for Danko and the operation at Building 26 tracking down specials and locking them up. But while on a mission, her partner, Agent Jason Pierce, discovered that Rachel is just like the ones they're hunting. Desperate to keep her true identity secret, she shot Pierce dead. 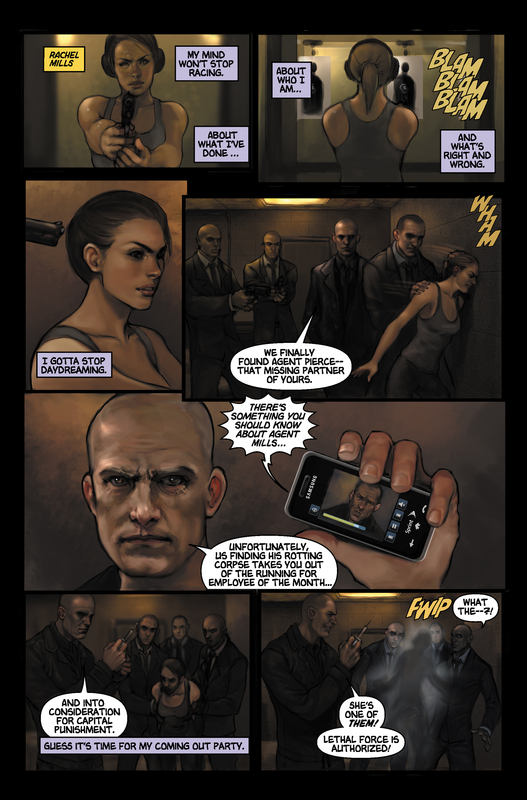 Rachel practices shooting a gun at the Building 26 shooting range when Danko and three other agents come to capture her. Danko begins to prepare to take her into custody but Rachel teleports away. 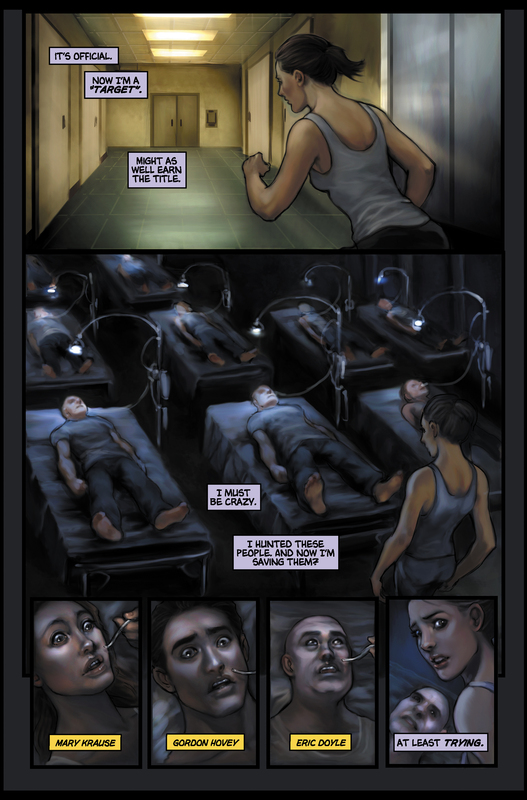 She reappears and begins to run into a room containing Eric Doyle, Mary Krause, Gordon Hovey, and other evolved humans, prisoners. 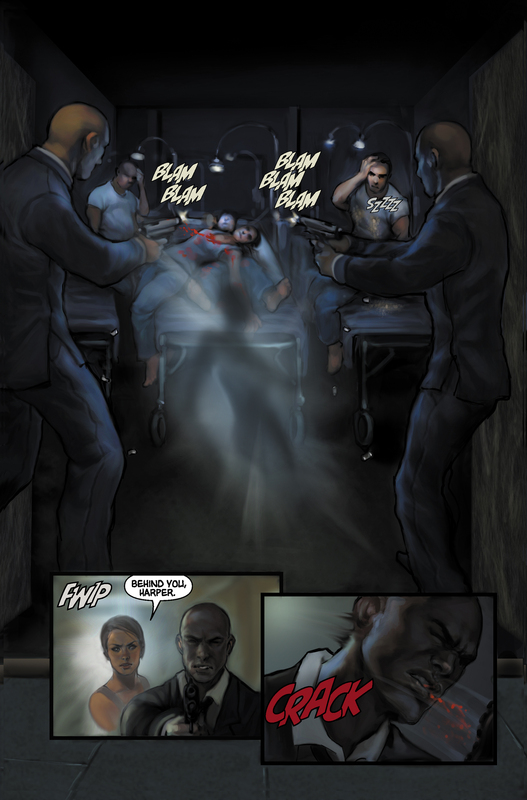 The agents shoot and kill Mary as Rachel teleports behind Agent Harper and knocks him unconscious. 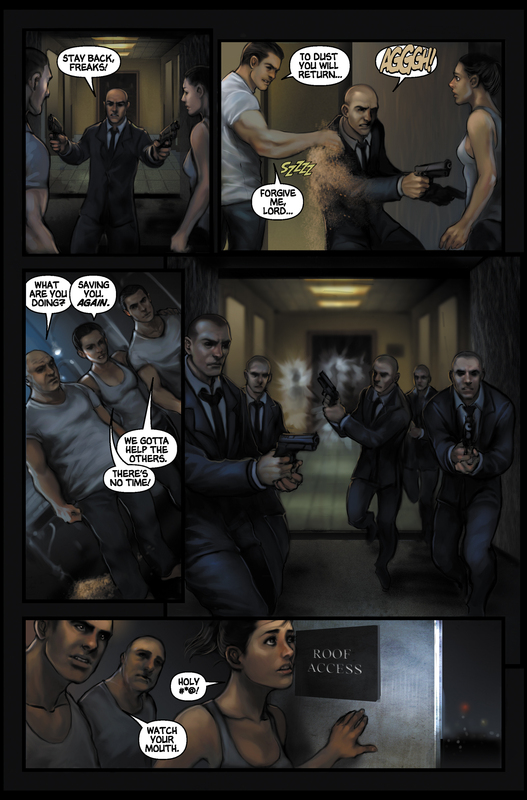 Gordon touches an agent and turns him into sand, killing him. To escape the agents, Rachel teleports herself, Doyle and Gordon to the rooftop, where a helicopter is waiting to capture them. 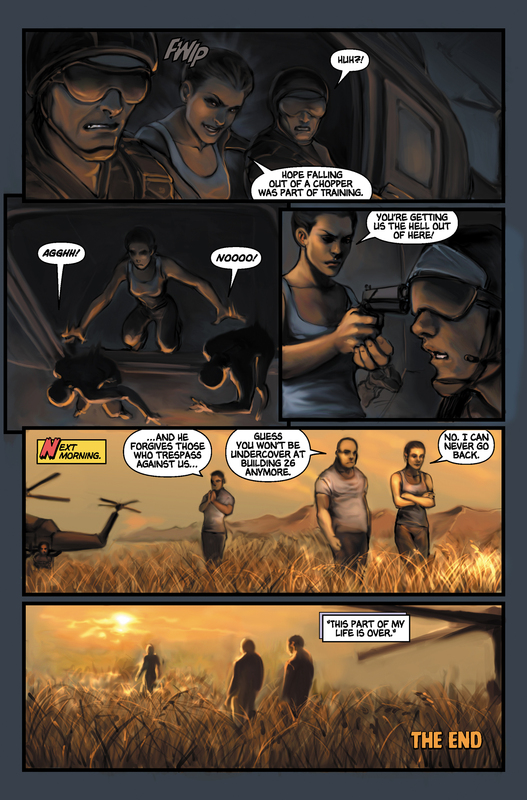 Rachel teleports into the helicopter, pushes its two shooters out of it and tells the pilot to take them away. 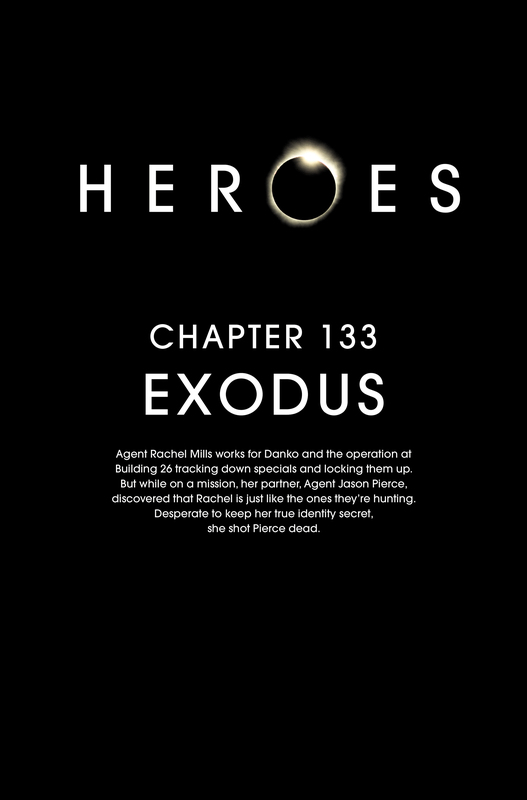 In a field, Rachel walks away from the helicopter, with Doyle and Gordon, and mentions that she can never go back to Building 26. 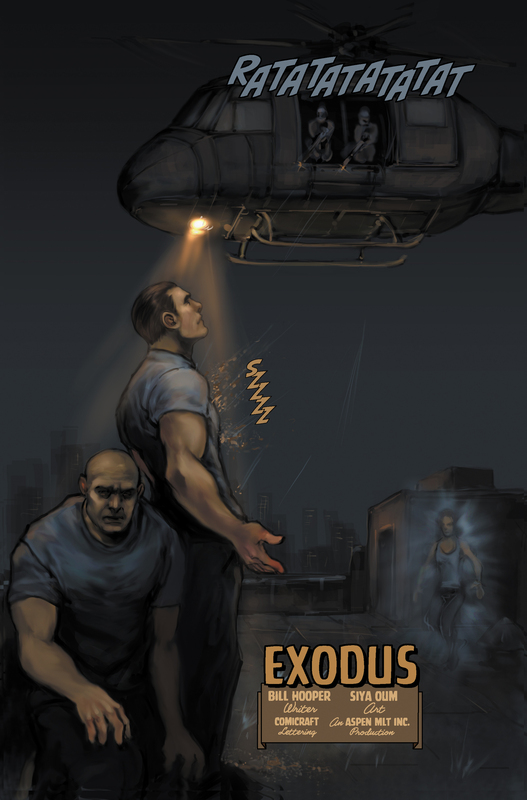 For images from Exodus, see images from Exodus. This page was last modified on 3 November 2015, at 02:08.